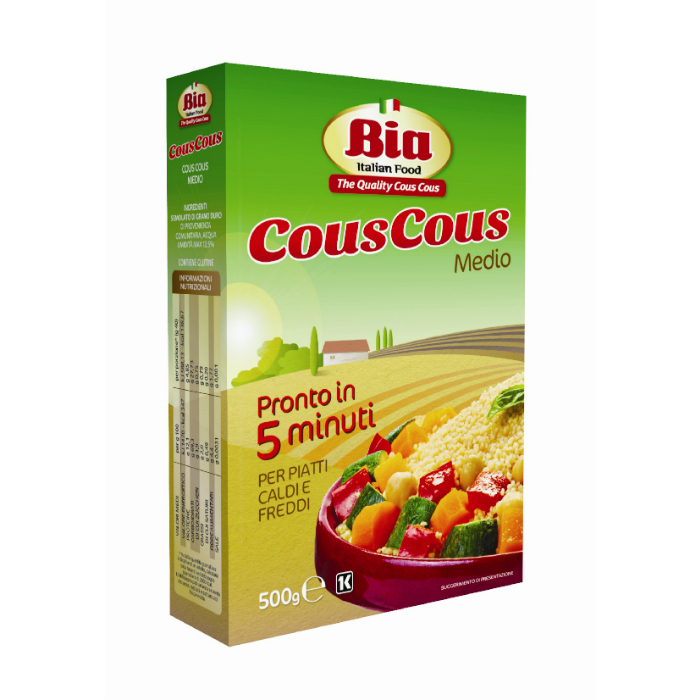 Our partner from Italy offers couscous products in a broad range. 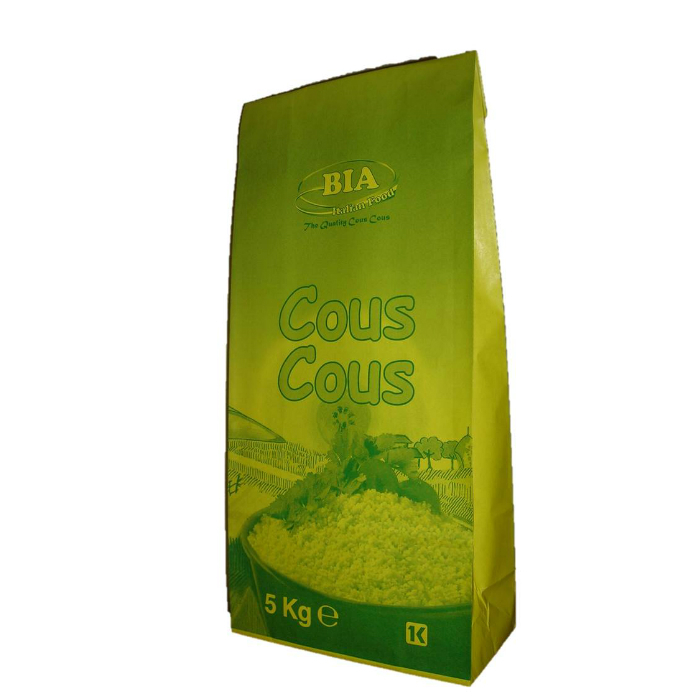 The company is a real couscous specialist. 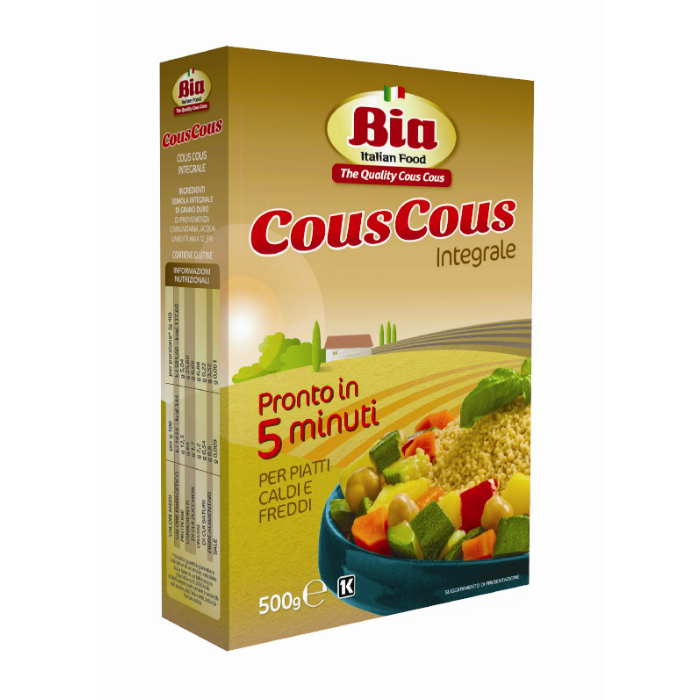 In addition to durum wheat couscous, it offers certified organic couscous products in various types such as whole wheat, spelt, kamut, barley etc. and also mixes flavoured with chilli, mushrooms or Mediterranean vegetables. The whole product range is available in several formats from the 500g box to the 20kg bag.